(PRLEAP.COM) Endless Games proudly introduces the world to AKA, Also Known As, the latest great party game. The company invites all attendees to stop by booth 119 at the New York Toy Fair, held at the Jacob Javits Convention Center, February 16-19, for a chance to play a preview round of its clever new game before it's released at retail later this year. Can you figure them out? Your best guess just might be Also Known As the right answer! 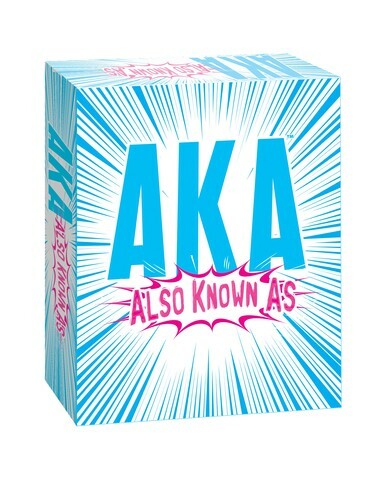 The winner of AKA is Also Known As the player who gets enough answers correct. 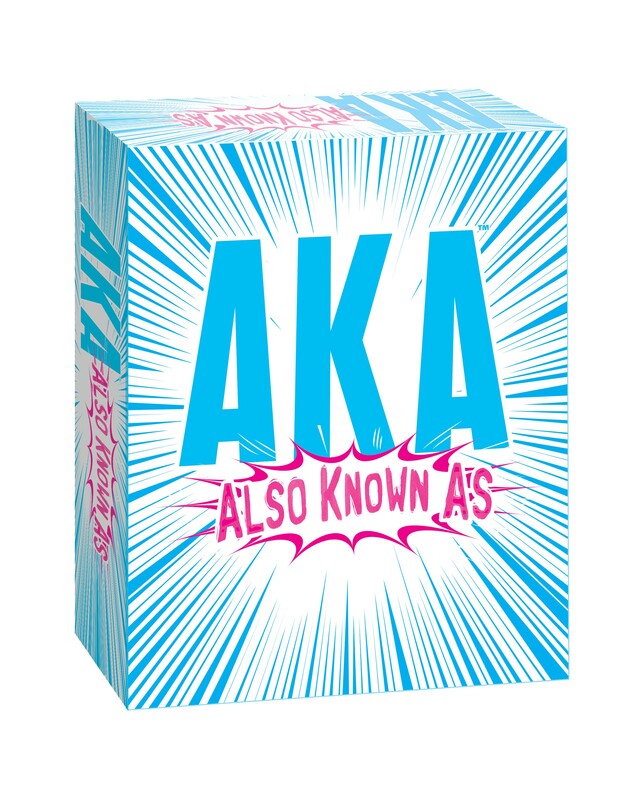 AKA joins the other Endless party games: Name 5, Everybody Knows, 60 Second Slam, HashTagIt, That Was Awkward, Horror Trivia, What Comes To Mind?, and Encore, among others. About Endless Games: Founded in 1996 by industry veterans Mike Gasser, Kevin McNulty and game inventor Brian Turtle, Endless Games specializes in games that offer classic entertainment and hours of fun at affordable prices. The three have an uncanny ability for discovering and developing hit games, having been a part in past successes Trivial Pursuit™, Pictionary® and Six Degrees of Kevin Bacon™. The mission of Endless Games is to produce high quality entertainment in board games that are quick and easy to learn but offer "Endless" play value. For additional information, visit www.endlessgames.com and interact with the company on Facebook, Twitter, Pinterest, Instagram and YouTube.